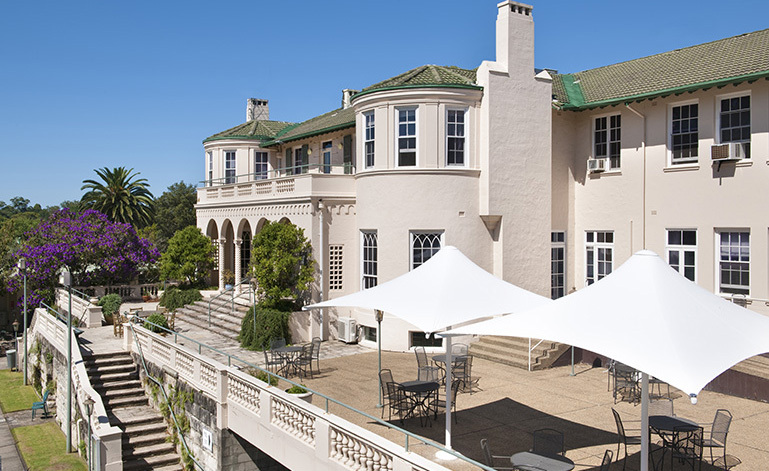 Grindley Interiors were engaged by ARV (Anglican Retirement Villages) to upgrade the existing Roden Cutler Lodge aged care facility in Gordon. 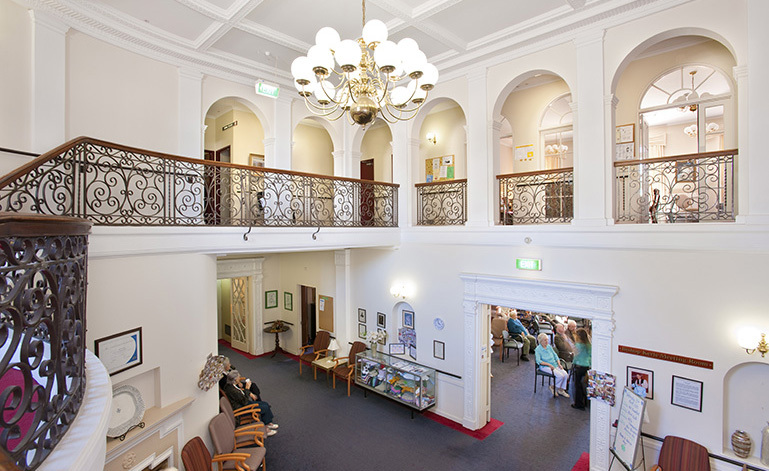 Works included the complete refurbishment of the three nursing home wings, plus the installation of a new fire sprinkler system to the entirety of the building. 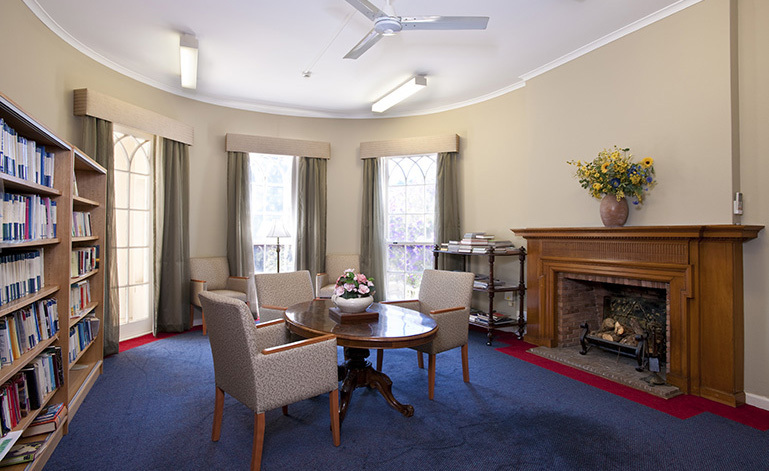 All 27 nursing home rooms received layout alterations, new floor coverings, paint, air-conditioning systems, lighting, bespoke joinery, nurse call systems and bathroom facilities. Main common areas inclusive of lounge rooms, dining areas and physiotherapy rooms also received new floor finishes, paint, joinery and amenities. External works involved the construction of a new dementia garden, complete with soft landscaping, fencing, water features and paths. A new dementia courtyard was also built with a new deck, pergola, planters and water features.